The North Pointe Student Council wanted to upgrade the school’s courtyard. First, the students decided what needed to be done and how we could accomplish it. 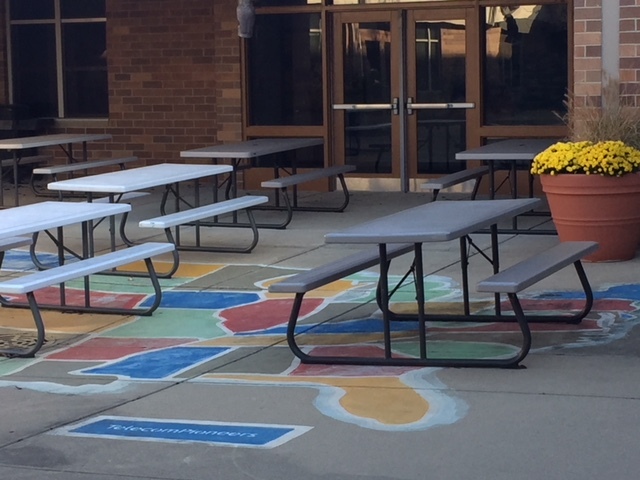 Students wanted to have more tables out in the courtyard so we could have more classes sit outside. The students did some research and found that Lowe’s had the best price. The students then called the manager at Lowe’s they negotiated a lower price and free assembly. 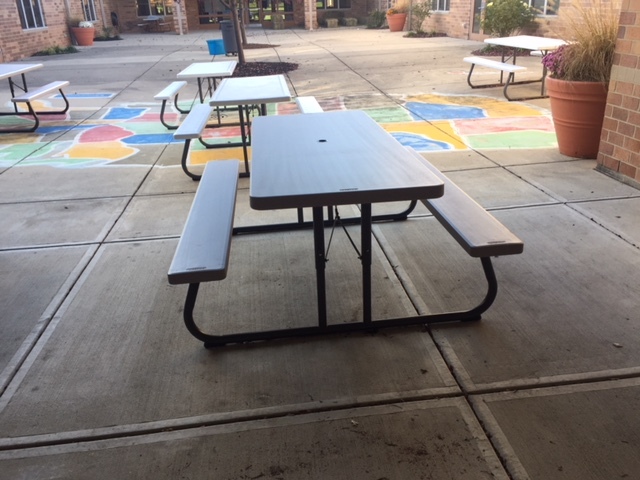 Thanks to the help of Lowe’s the student council was able to help create a courtyard to better serve the students and teachers in their building. 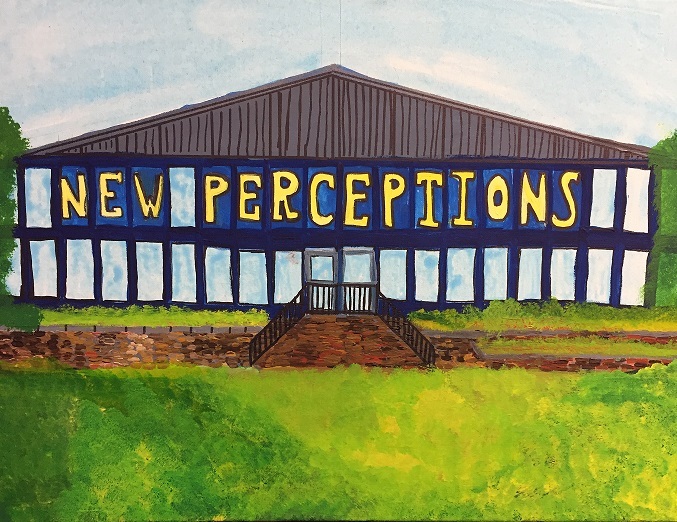 Third graders at North Pointe Elementary held a fundraiser for New Perceptions; a not-for-profit organization dedicated to enriching lives of those with intellectual/developmental disabilities, the project was so much more than a fundraiser. Students researched New Perceptions in small groups and made Power Point presentations to share the work of the organization with all the students in their school. Each group was assigned a different grade level to present to. 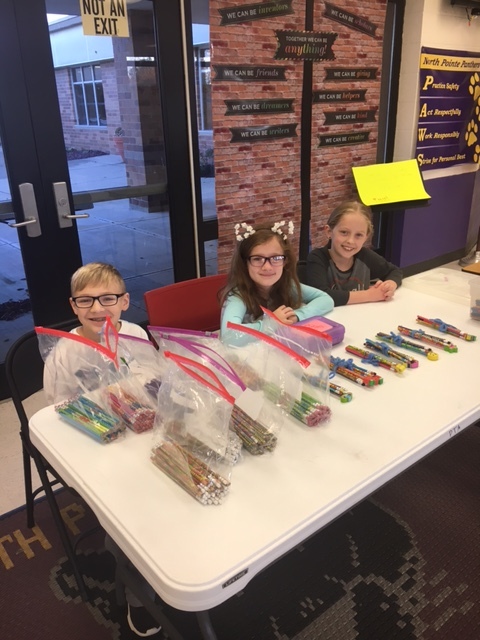 Nov.13- Nov.17th students sold inspirational pencils in the front lobby to raise money for New Perceptions. You could buy 6 pencils for $5.00 or one pencil for $1.00. 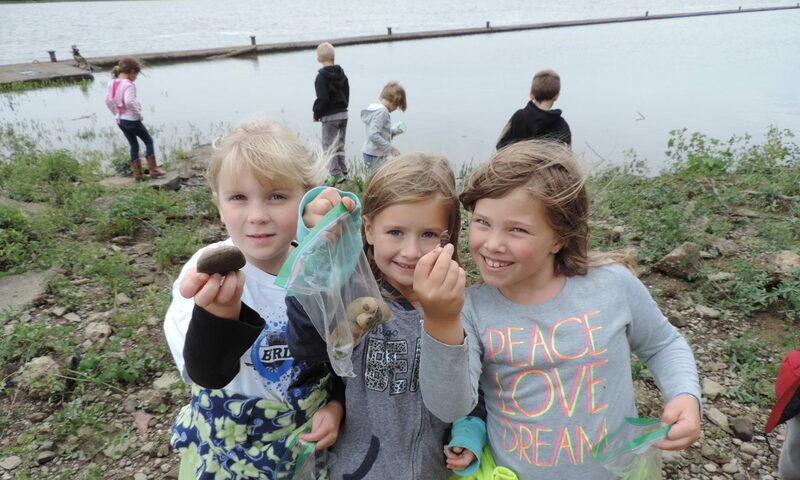 Last semester first grade students at Burlington Elementary learned about juvenile diabetes. Their teacher, Mrs. Bross shared her experiences with her three children have had with diabetes. Mrs. Bross’ daughter came to speak to the student and shared what it is like to have diabetes. She explained how doctors and nutritionists work to help her and others with diabetes to regulate sugar levels in their blood. Students created posters to encourage others to support the JDRF. They counted out the tags students received if they donated and helped to count the money. Students raised $560 to benefit the local chapter of The Juvenile Diabetes Research Foundation. Fourth grade students at Grant’s Lick Elementary read “Our Parents Are Soldiers” (Scholastic News Edition 4, November 6, 2017). They used the “Write to a Hero” graphic organizer to plan a letter thanking a veteran. This involved reviewing parts of a letter: opening, body, and closing. Letters were mailed to Operation Gratitude. Reflection was embedded throughout the assignment in the form of discussion and Writer’s Notebook entries. Special focus was given to audience awareness and author’s purpose. After researching and reading about military families in Writing Workshop, students wrote and illustrated holiday letters to active members of the military. This learning activity connected to ongoing on-demand writing practice, attention to audience, and focus on clear, correct, and complete communication. Student samples were also displayed on a bulletin board during a breakfast celebration to honor veterans. 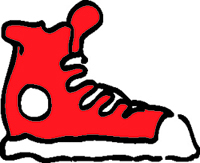 Check out http://www.scholastic.com/home/ for additional service learning projects, resources and more. The preschool students want everyone to have a bedtime story and a warm pair of pajamas. 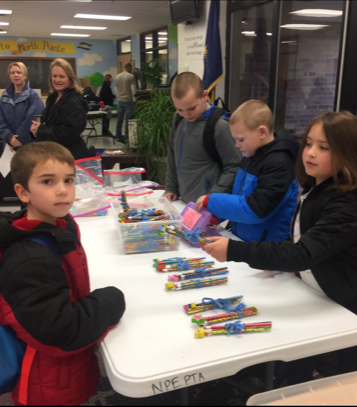 Students held their own pajama day at school and read books as part of their donation drive and collected 61 pairs of pajamas to donate through the Great Bedtime Pajama Drive. Second grade students made 39 Christmas ornaments for all those who were baptized in The Thomas Church this year. Then, students reflected on their own baptism. The third, fourth and fifth grade students made decorations and ornaments for the residents of The Barrington. They delivered the ornaments and decorations to the residents and were able to listen to their stories about their holidays growing up. Then, the students discussed how this made them feel and how it affected the residents. The sixth grade held a baby product donation drive for the Rose Garden. Upon completing the drive, students were able to tour the Rose Garden and stock the pantry with their donations, allowing students to see the impact they made on the organization. The 7th grade students wrote autobiographies and put them into a book. They visited Carmel Manor, read their books to the residents and gave them the books. After reading the books to them, the students asked them about their childhood. The 8th grade students made and sold Christmas ornaments, dog treats, toys for cats and dogs to benefit Lucky Tails Rescue. In 1983, President Ronald Reagan signed a bill recognizing Dr. Martin Luther King Jr’s. nonviolent campaign that brought redemption, reconciliation and justice. Starting in 1986, this bill set aside the third Monday of the year to commemorate the birthday and achievements of the civil rights leader. Despite blatant hatred toward him and his family, Dr. King used his ministry to travel across the Bible-belt and fight for equality. At the age of 15, King began his social justice journey at the HBCU, Morehouse College. Many people don’t realize that six years before Dr. King’s well-known “I Have a Dream” speech at the March on Washington in 1963, he recited, “Give Us the Ballot,” fighting for voting rights for African Americans. The young pastor quickly found himself at the forefront of the civil rights movement. During his time behind bars in Birmingham (1963), Dr. King wrote “Letter from Birmingham Jail,” where he shared four steps in culminating a nonviolent campaign in which the empathic approach of the IPARD process for service learning aligns with. First, we must collect the facts as preparation to discuss difficult situations. Then, we must reflect through self-purification and finally demonstrate through direct action. King received some of the world’s top awards for his work, including the Nobel Peace Prize in 1964. He was gunned down in Memphis in 1968 at the age of 39. 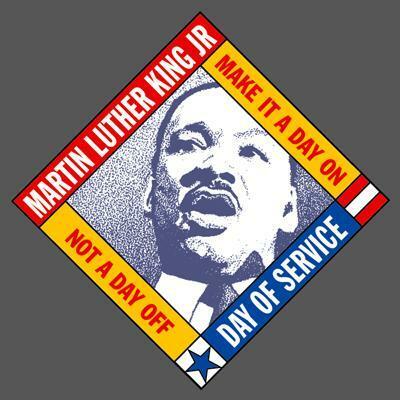 As MLK Day is the only federal holiday observed as a national day of service, it surely is not a day off. To incorporate Martin Luther King Jr. Day into your classroom, visit http://www.scholastic.com/mlkday/ for lessons and ideas. Once Martin Luther King Jr. Day comes to an end, don’t let the rest of the year pass without the continuous practice of equity. 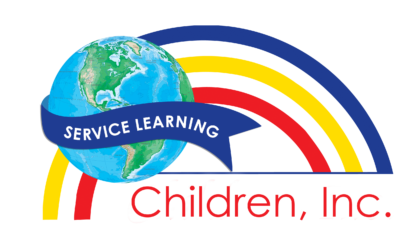 Visit Learning to Give for more justice-related service learning toolkits or Youth Service America for ideas to help kindness rise!